Using analytics to create more than $1 billion of value in three years is no mean feat. 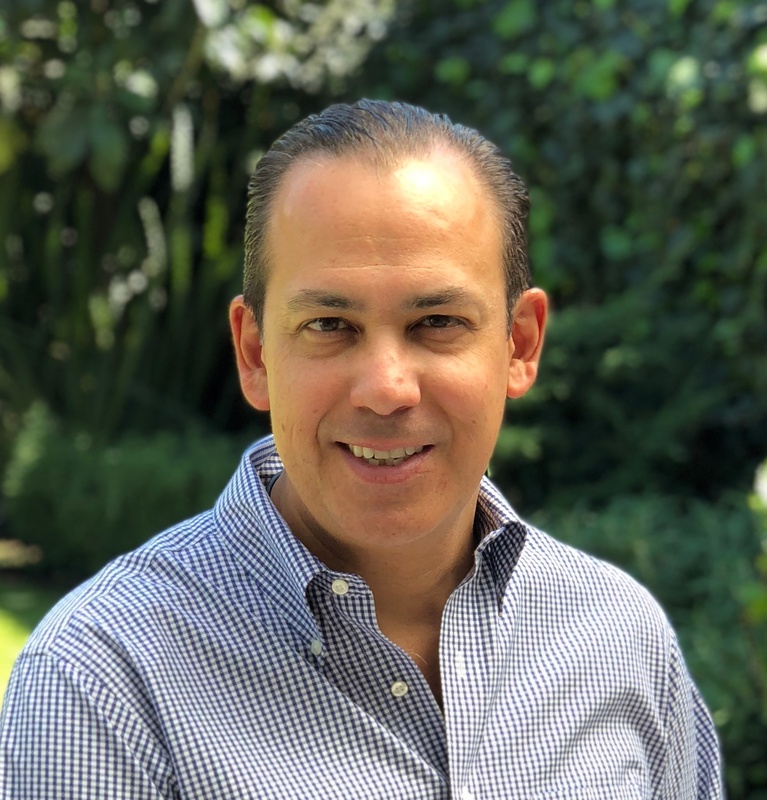 In this interview Jose Antonio Murillo Garza, Chief Analytics Officer at Mexico’s second largest financial group Banorte, and a speaker at next month’s Chief Analytics Officer, Fall event, tells us how he did it and the role of AI. He also smashes a common myth about the CAO position, reveals the top five traits a successful CAO requires and explains why he’d choose Tom Cruise for the lead role in a film of his life. Can you explain a little more about your role and how you spearhead the importance of data within Banorte? Your responsibility for drilling down into the data of your customers to find new opportunities has seen huge success with the value created by the analytics team equating to a fifth of total net profits within two years. Were you surprised at how quickly that value added up? So how much value has analytics created to date? That’s a staggering figure! How did you manage to unlock so much value so quickly and what are the best examples of specific opportunities that unlocking data and using greater insight into the business has enabled? The value you have created is certainly enough to make people sit up and take notice but do you think businesses are placing enough focus on data and analytics and if not what do they need to make it a higher priority? What are the biggest challenges you face as a CAO? The biggest opportunity is to serve our customers where they want, where they want, making them offers which recognize their current and potential value. This requires us to develop a deep knowledge of them. What are the most common myths about the CAO role and how do you break down such preconceptions? How should businesses drive a passion for data and analytics at a wider level so that its importance is recognized at all levels of a business and not just by those with data and analytics responsibilities? 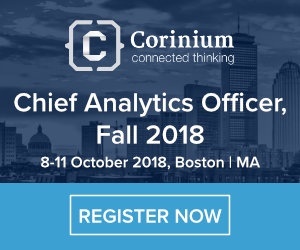 Your panel discussion at Chief Analytics Officer, Fall next month focuses on the proliferation of the CDO and CAO roles and whether they will converge or diverge. How would you define each and what’s your view of the future? What are the most important characteristics of an effective, successful CAO? How would you analyze yourself and what’s the most surprising fact that people might not know about you? If you didn’t work in data and analytics what would you be doing? If there was a film about your life who would play you and why? Jose Antonio Murillo Garza will be a guest speaker at Chief Analytics Officer, Fall which takes place in Boston from 8-11 October. He will be part of a panel discussion at 10.30am on October 9th which aims to analyze the current and future role of the Chief Analytics Officer and Chief Data Officer roles.